Fitted Kitchens & Bedrooms with style! Looking to create your dream kitchen or bedroom at a price you can afford? You’ve come to the right place. 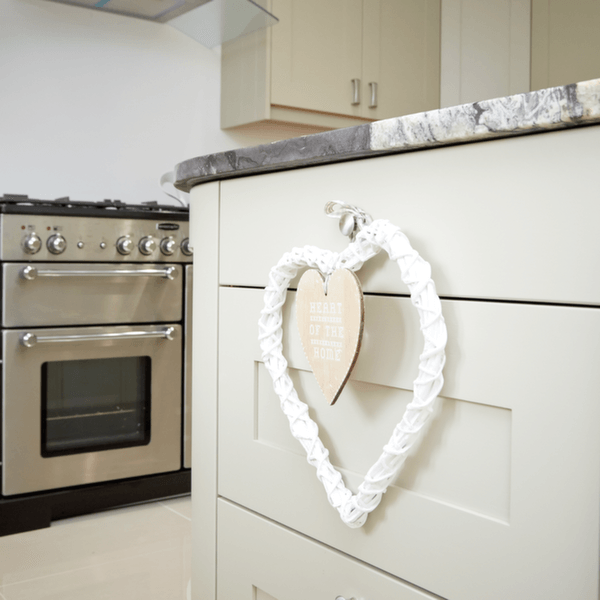 At Inner-Style, we offer a choice of over 100 kitchen and bedroom designs and colour options; including an extensive range of doors, handles, worktops, sinks and other integrated appliances and with a team of friendly, professional and efficient craftsmen, we pride ourselves on our attention to detail and our high quality workmanship. © 2015 Inner Style. All Rights Reserved. Website design by Superfly Marketing.